G J Treasure are proud to be able to offer our usual excellent level of office cleaning whilst also using eco-friendly green cleaning products. As a Bristol business, we are actively supporting Bristol 2015 Green Capital and it is therefore important to be operating in a more environmentally friendly way. 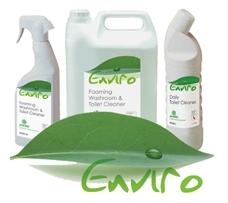 Our range of new cleaning products and consumables, supplied from our local suppliers, are an ideal way to help other businesses in Bristol to become more Green. 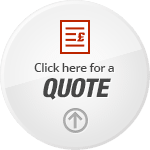 For more information visit our Green Cleaning page.